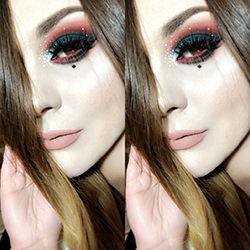 I was catching up on some makeup tutorials on YouTube the other day and after watching pretty much the same basic look over and over again, I came across this video by the lovely and talented HayzStrawberry and I instantly fell in love. I just had to recreate it! I love this combination of colors and the hazy, smokey effect it has. 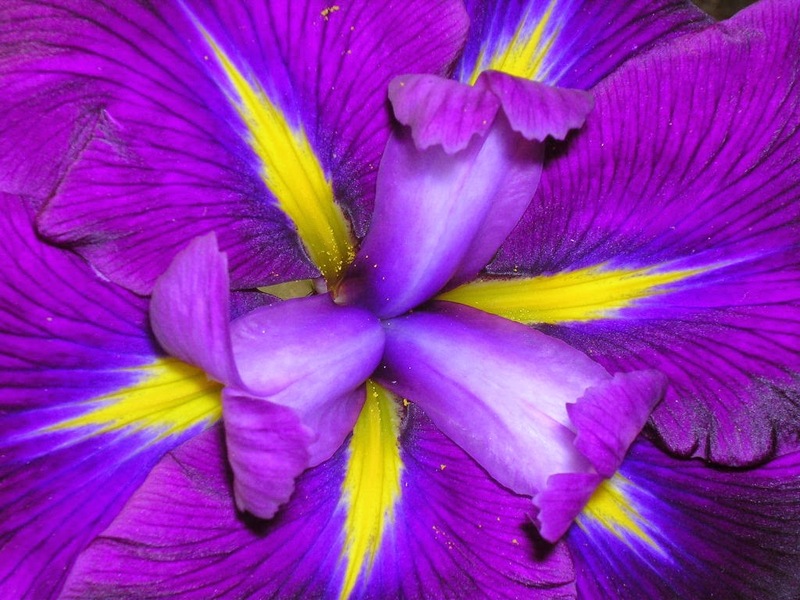 This look reminds me of irises because of their striking indigo petals and contrasting yellow/green center. 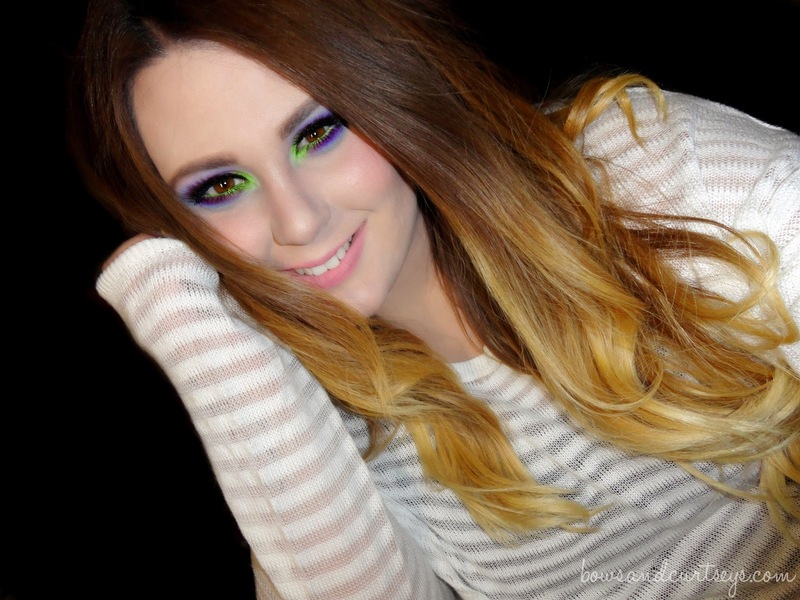 I hope you enjoyed this bold, fun look! Make sure you check out HayzStarberry's YouTube channel! Her looks are so beautiful and she's super talented. gorgeous, I love bold looks!! poison plum is the best purple ever! gosh this is sooo pretty and bold!! OF course it's almost all Sugarpill! I desperately need some of their shadows.